Looks incredibly difficult but very beautiful. Good luck! Thankyou! I’ll need all the luck I can get as I’ve had to do some more frogging – easy to get carried away! It’s not really the pattern that’s difficult but the thin yarn. 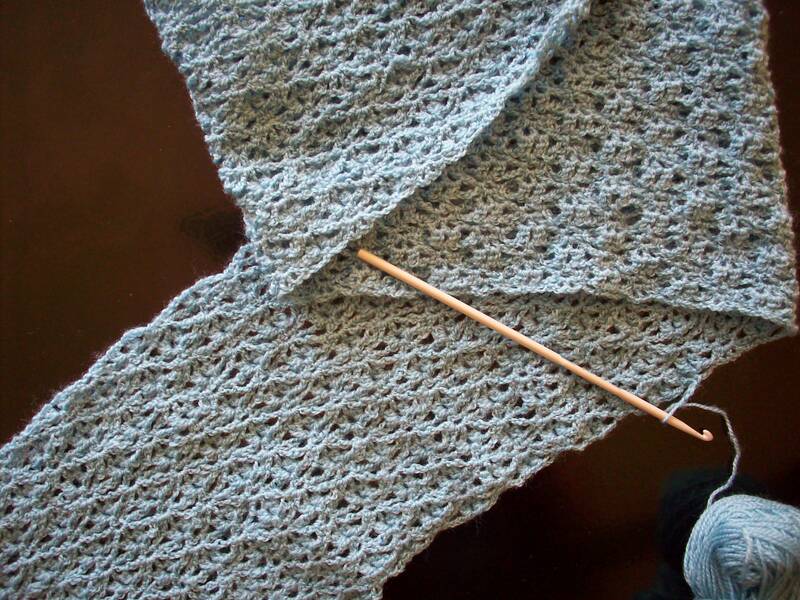 I might try it in a thicker yarn at some point, as I like chunky lace. I’ll let you know if it’s easier!